NOTE: REGISTRATION FOR THIS EVENT IS NOW CLOSED DUE TO VENUE REQUIREMENTS. Member registration opens on December 10, 2018 (30 days prior to this event). Non-member registration opens on December 25, 2018 (15 days prior to this event). Similar to many other organizations, Commvault recognized the need for formal talent development and performance evaluation processes. To address this issue, HR partnered with the business to take a grassroots approach to performance management, focusing on the needs and preferences of the business to roll out an ongoing process of monitoring talent, developing talent, and data collection. This process allows HR and business leaders to view performance, potential, and other key metrics, not only helping make talent conversation more effective but also serving as an input to other talent development conversations. The result was a quick (10 minutes) performance management process that delivers actionable data used to make strategic talent decisions. Joe Ilvento, the tools author, will share with us the process Commvault went through to craft the solution, a live demo of the tool in action and answer any and all questions so you can leverage all or parts of this CLO Magazine award winning, CEB Gartner Case Study recognized solution. Joe Ilvento is the Chief Learning Officer and WW Director of Talent Development for Commvault. Working closely with the Global VP of Strategic Human Resources, he supports the leadership and development of Commvault employees worldwide. Joe has built and delivered a comprehensive leadership development program, selected and implemented a global learning and talent management system, and built various award winning learning and talent solutions. 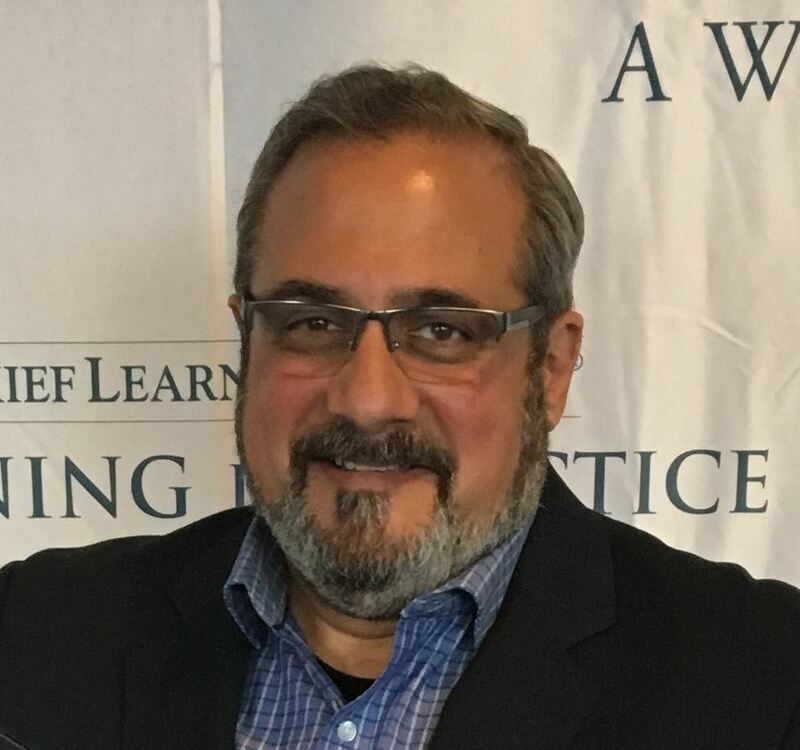 His work has been recognized by the Corporate Executive Board, CLO Magazine as a two-time Learning Innovation Award Winner and he is often asked to speak about his innovative approaches to learning and performance management. Commvault’s Unlocking Potential talent management model is both effective and innovative and includes dynamically created individual development plans and learning paths. Prior to Commvault, Joe was with Citigroup for 12 years where he served as the Director of Learning & Development Citi’s Global Functions, led the Citi Professional Development COE, and was an executive coach for Citi’s Business Leadership Programs. Prior to Citi, Joe was a management and training consultant for Fortune 200 companies and government agencies. Joe is a Certified Master Trainer and the author of three books, Nobody to Somebody, License to Sell, and License to Serve. He has a BS in Psychology a Master’s Degree in Education and e-Education.